I’ve been looking forward to seeing The Adventures of Tintin since I heard the movie was being made, so I went to the very first screening on Boxing Day. All of the pictures and movie trailers I’ve seen for the film made it look amazing and I wasn’t disappointed. 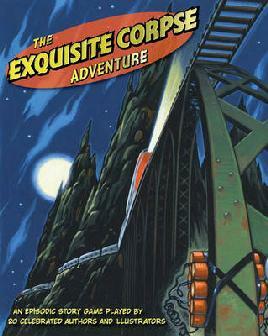 The Adventures of Tintin is a mish-mash of three different Tintin stories, Secret of the Unicorn, Red Rackham’s Treasure and The Crab with the Golden Claws, so there are locations and characters from each of these books (minus Professor Calculus). The opening credits really set the scene with an endless action sequence that highlights lots of different Tintin stories. The movie opens with Tintin’s creator, Herge, making a guest appearance in the market where Tintin discovers the model of the Unicorn. The story rockets along like all good Tintin adventures and you meet some of your favourite Tintin characters, including Captain Haddock and Thompson and Thomson. The motion capture animation is amazing, making the characters look real while still looking like Herge’s illustrations. The characters use their catch-phrases, including my favourite ‘Billions of blue, blistering barnacles!’ There are some brilliant action sequences throughout the movie, especially in Bagghar (this part made me crack up laughing as well). I saw the movie in 3D but I’m sure it’s just as great in 2D. Whether or not you’re a fan of Tintin you should go and see The Adventures of Tintin for your dose of action, adventure, and laughs. It’s perfect for anyone from 7-107. 10 out of 10 – my favourite movie of the year! “When everyone is lying, who can you trust? Allie Sheridan’s world is falling apart. She hates her school. Her brother has run away from home. And she’s just been arrested. Again. Join us for the fun on Wednesday 11 January. 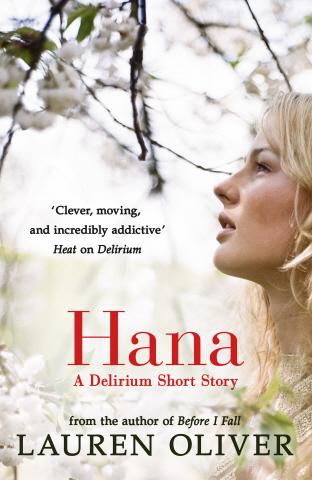 “We now have a special Christmas treat for all you Delirium fans: whilst you’re eagerly awaiting its sequel, Pandemonium, out in March, you can read Lauren’s amazing short story, Hana. 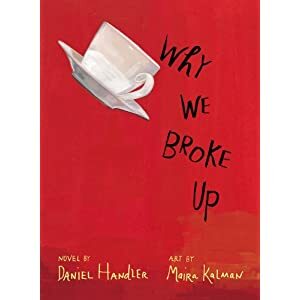 It’s told from the point of view of Lena’s best friend (who, you might have guessed, has some secrets of her own…) There’s a shocking twist to her tale that will leave you with your heart in your mouth. The short story is out exclusively in eBook this Christmas – it’s available to buy for just 99p for a limited time only over the festive season. Check out the Hodder and Stoughton website to find out more about the story and where to purchase it. Here in New Zealand we have to wait until Boxing Day to see The Adventures of Tintin on the big screen. I certainly can’t wait to see it as the trailers and clips I’ve seen so far have been amazing. While I wait for Boxing Day I’ve been checking out the cool movie tie-in books that Bantam have released. There are 6 books all together and they are all aimed at different age groups. 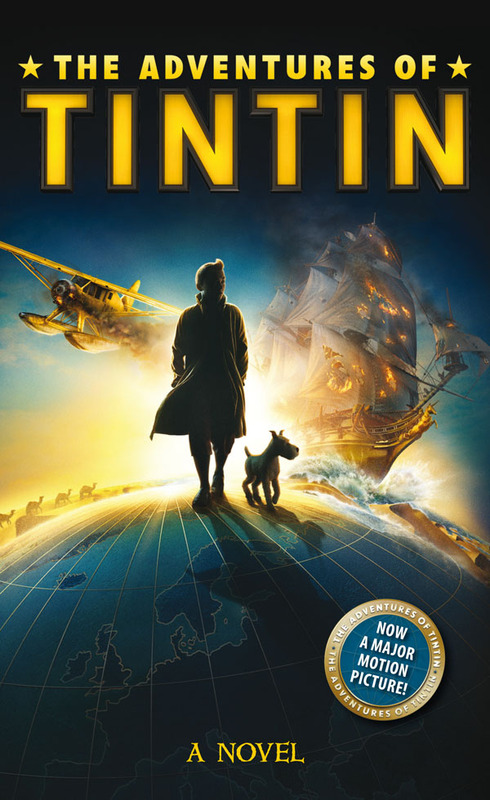 The Adventures of Tintin Novel by Alex Irvine is a novelization of the screenplay which was written by the legendary team of Steven Moffat, Edgar Wright and Joe Cornish. 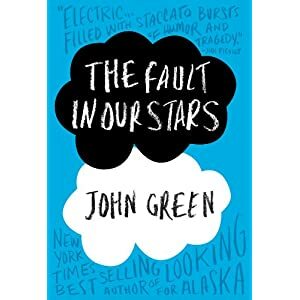 This novel tells the story of the movie and is aimed at children 9+. It’s a very different experience reading this than the original graphic novels because you don’t have any images to help tell the story. 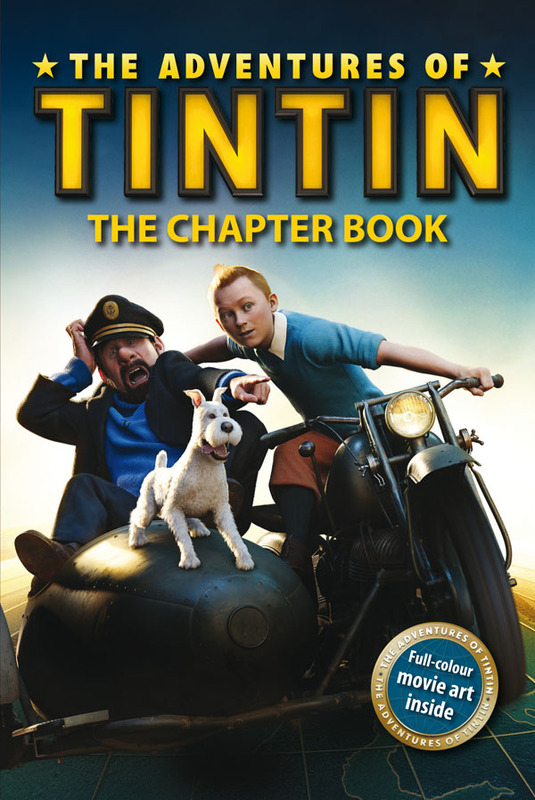 The Adventures of Tintin: The Chapter Book, adapted by Stephanie Peters, is the story of the movie written as a chapter book aimed younger readers (7-9 year olds). Unlike the novel, the chapter book has photos from the movie to add some excitement to the story. The chapter book tells the whole story of the movie, but is very abridged. There are also two Colour First Readers, The Mystery of the Missing Wallets and Danger at Sea. These two first readers take a particular part of the story and simplify it for those children who are just starting to read. They are full of colourful photos from the movie and are perfect for readers who are comfortable tackling new words and starting to read on their own. 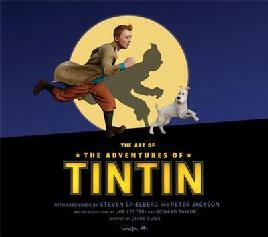 There is also Tintin’s Daring Escape, a picture book that’s perfect for sharing with young Tintin fans. My favourite of all the Tintin movie tie-in books is the Sticker Book. It includes games and puzzles, as well as over 100 full-colour stickers. 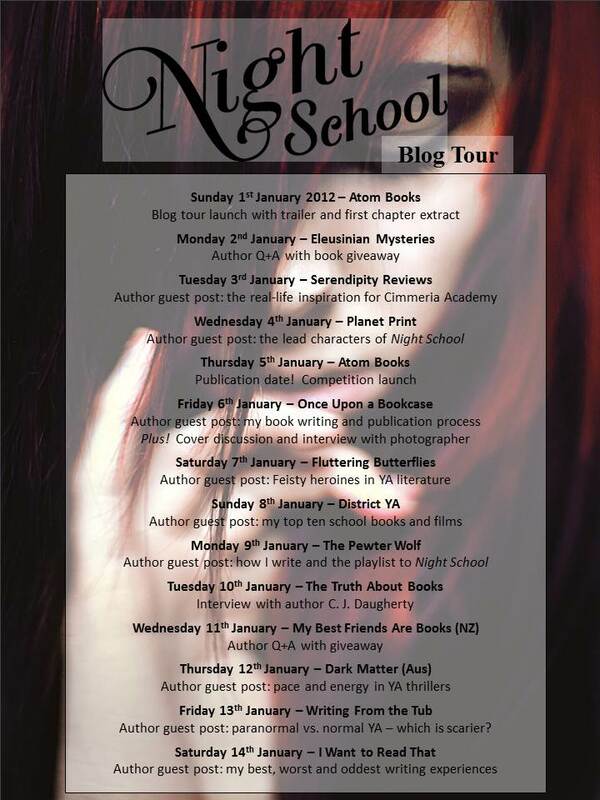 Children could stick them in the book, save them for something special, or stick them all over their school books. I’m a huge Tintin fan so I think it’s great to see these movie tie-in books. I’m sure the movie and these wonderful books will help to introduce Tintin to a whole new generation. If you need any last minute Christmas gift ideas or just want something special to keep the kids entertained over the Christmas break, head to your bookstore and grab The Adventures of Tintin movie tie-in books. I’ve been a fan of Michael Pryor’s ever since I first picked up Blaze of Glory, the first book in his Laws of Magic series. I was captured by the old-style covers and as soon as I started reading I was transported to a world very similar to ours. The series was full of magic, politics, intrigue, espionage and brilliantly witty characters. When I found out that Michael had started a new series I was eager to delve into his new story and meet new characters. His new series is called The Extraordinaires and the first book, The Extinction Gambit, introduces us to a shadowy London where dark creatures lurk just below the surface. Kingsley Ward knows nothing of his parents. His foster father, Dr Ward, refuses to tell him how he came to be looking after Kingsley. On the night that he is to make his professional debut on stage with his death-defying escapology, his performance ends in disaster. Kingsley has a wolfish nature that bursts free at the most inappropriate times, especially in the middle of his performance in front of hundreds of people. 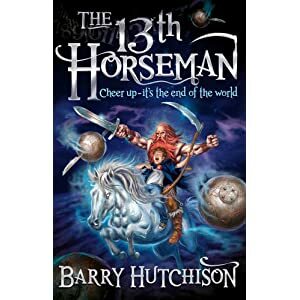 A strange albino girl called Evadne comes to his rescue and takes him back to his foster father’s house, only to find his father is missing, the house keeper has been murdered, and two abnormally large, very ugly men are ransacking Dr Ward’s library. Kingsley has no idea who these men or what they have done to Dr Ward. Evadne takes Kingsley to her secret hideaway and explains that she is part of the Demimonde, the ‘world of the dispossessed and the fugitive, of outlaws, thieves and cutthroats, of the lost and abandoned, of the strange and uncanny.’ Through alternate chapters Michael Pryor introduces us to other members of the Demimonde: Jabez Soames, the human inside the Demimonde who wheels and deals and knows just how to bargain with the various groups in the Demimonde; the True Humans or Neanderthals (depending on whether you’re one of them or not) who want to wipe out the Invaders (Homo sapiens) by travelling back in time and killing them; and the Immortals, a group of immortal sorcerers who need to inhabit the bodies of children to live the longest. As the story progresses the paths of these various groups cross and it’s up to Kingsley and Evadne to disrupt their plans before it’s too late. 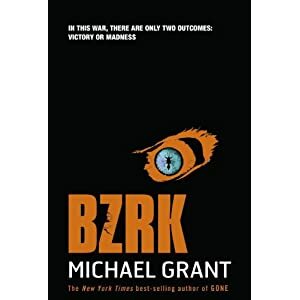 Michael Pryor has once again created a story filled with action, suspense, mystery and fantastic characters. I loved the idea of this group of shady characters lurking underneath London and having a group of Neanderthals that didn’t die out is brilliant. The Immortals at first sounded a little like vampires, but I think they’re far creepier. There’s also a slight hint of the Frankenstein story creeping into this story, as the Immortals create their minions, the Spawn, from their own body parts that they cut off. Like Aubrey in The Laws of Magic, Kingsley is a fantastic character who is intelligent and witty. At first I thought Kingsley’s wolfish nature might be hinting at him being a werewolf, but the true is much more exciting, and is linked with Rudyard Kipling who is also a minor character. Evadne is a girl who can look after herself (and Kingsley at times) and is also incredibly intelligent. There is a sense that there are many layers of Evadne that Kingsley, and the reader, hasn’t been introduced to yet. The Extinction Gambit is the perfect book for anyone who likes their supernatural/fantasy stories without the gushy romance. I can’t wait to see what Michael Pryor has in store for Kingsley and Evadne next. DEPARTMENT 19 IS ALL THAT STANDS BETWEEN YOU AND THE END OF THE WORLD. From the acclaimed author of Beatle Meets Destiny. The Prisoner of Heaven returns to the world of The Cemetery of Forgotten Books and the Sempere & Sons bookshop. It begins one year after the close of The Shadow of the Wind when a mysterious stranger enters the shop, looking for a copy of The Count of Monte Cristo. Last year Mark and Rowan Sommerset brought us the hilarious Baa Baa Smart Sheep, which went on to win the Children’s Choice Award at the 2011 New Zealand Post Children’s Book Awards. Their latest creation, Two Little Bugs, is sure to be another hit with children. As the title suggests, the story is about two little bugs, Little Bug Red who lives underneath the leaf and Little Bug Blue who lives on top of the leaf. They try to convince each other that life is better on their side of the leaf, but neither is willing to try something different. Little Bug Red decides to start eating the leaf bit by bit, and so each page gets smaller and smaller, until there is no leaf left, just a stalk. They discover that the end of their leafy home is just the beginning of a new adventure. While Two Little Bugs doesn’t pack the same humorous punch as Baa Baa Smart Sheep, it’s a fun story with an interesting design that children will love. I love the way that the pages mirror each other so that you can see both bugs in each double-page spread (the bugs can be seen poking through the holes in the leaves). This design aspect will make it appealing to children, as they see the page (leaf) shrink every time they turn it. The colour palette is simple (green and black of the leaf with the red and blue of the bugs) which draws your attention to the two bugs. Mark and Rowan publish their books through their own independent publishing company, Dreamboat Books, and other self-publishers could learn alot from the quality of their beautiful picture books. You can learn more about Mark and Rowan Sommerset and buy their books from their Dreamboat Books website. Two of my favourite things in the world are books and movies, so you can imagine my excitement when I saw the Hugo Movie Companion. The Invention of Hugo Cabret is one of my all time favourite books because of the combination of words and pictures, and I can’t wait to see the movie, which is directed by Martin Scorsese. The Hugo Movie Companion is a behind-the-scenes look at how Brian Selznick’s book was made into a movie, from the vision of the director, to the costumes, make-up, sets, and editing the footage into the final movie. I was totally engrossed in the book from beginning to end because Brian takes the reader through the process of making the movie. You learn about all the roles that are needed to make a movie, from the director to the animal trainer. 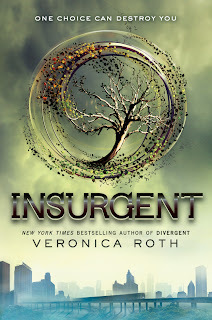 There are biographies of each of the actors and film crew, with information about their role in the movie. The book is filled with stunning photos from the movie (some beside Brian’s original illustrations), diagrams, sketches, and historical material from the French cinema archives. I was really interested to read Martin’s reasons for choosing to film in 3D, as it seems to be somewhat overused these days. 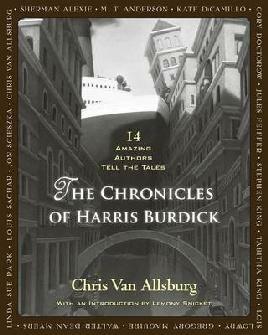 One of the reasons I enjoyed this book so much is that it’s written by Brian Selznick himself. You get the impression that Brian is incredibly happy with how the film has turned out and how Martin Scorsese has portrayed his characters. The Hugo Movie Companion is the perfect gift for anyone (kids and adults) who are fans of Brian’s book or just love movies.